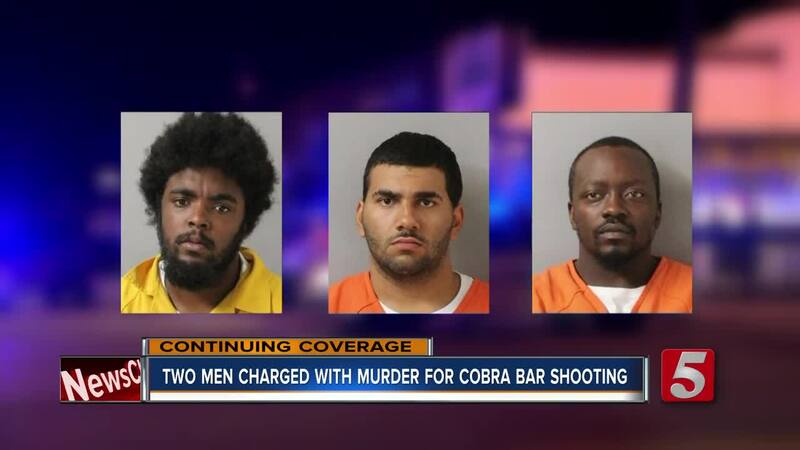 Two men named as a persons of interest in the Cobra Nashville bar deadly shooting has been charged with murder. Two men named as a persons of interest in the Cobra Nashville bar shooting have been charged with murder. Demontrey Logsdon and Horace Williamson were indicted on two counts of felony murder, two counts of first degree murder and aggravated robbery in the fatal shooting of Brandon Teal and Jaime Sarrantonio. Both were shot and killed at the Cobra Nashville bar in East Nashville. During a press conference Friday, detectives indicated they are investigating a motive other than simple robbery, but wouldn't’t go into details. Logsdon, Williamson, and Lytle were being held in the Davidson County jail on unrelated matters. 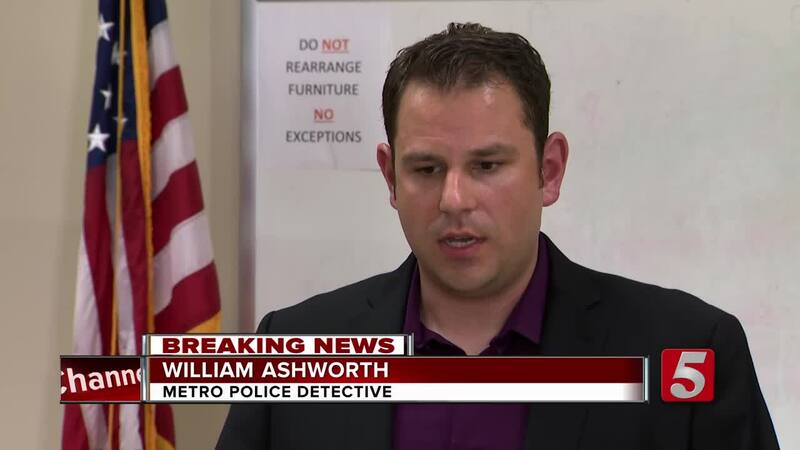 Metro Nashville Police officials held a press conference Friday after the indictment.